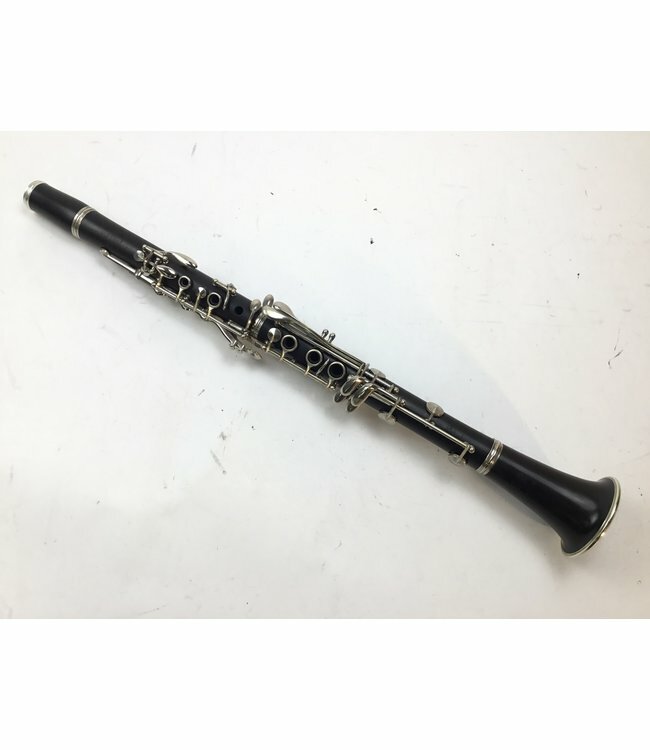 Buffet R13 Bb clarinet from 1972. Grenadilla wood free of splits or cracks with silver plated keys. The keys show some wear at contact points. Barrel does not appear to be original. Very rich sounding instrument. Includes case.